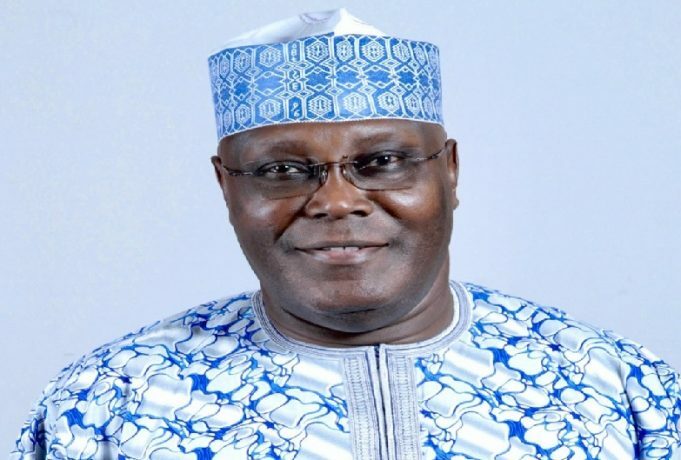 The petition filed by the All Progressive Congress (APC) against the Peoples Democratic Party (PDP) presidential candidate, Atiku Abubakar, is from Cameroon has generated lots of hilarious reactions among Nigerians. Recalled that the APC presidential candidate has filed a motion that PDP presidential candidate is not from Nigeria rather from Cameroon. Alleging that he is not qualified to stand for election in Nigeria. Now, the word “Cameroon” has become a hot topic in Nigerian social media with tweets and hilarious reactions. I believe this "Atiku is a Cameroonian" theory was incubated & hatched by @fkeyamo . He is the only "lawyer" in Buhari's team capable of playing a legal & moral pig game of that magnitude. What's wrong with Nigerian Lawyers?